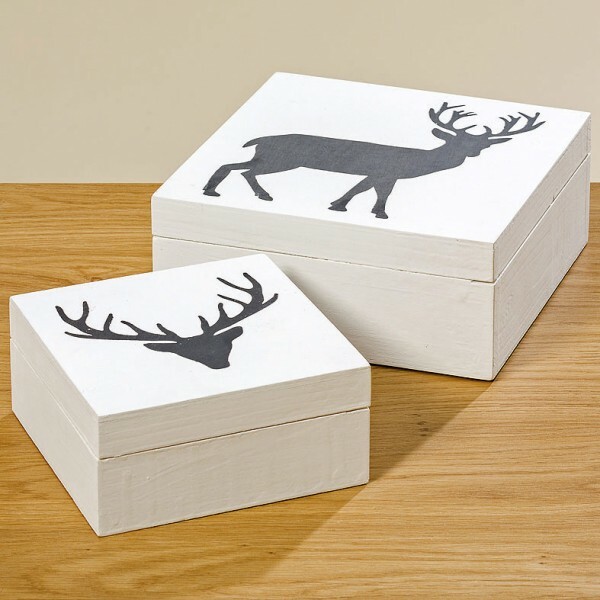 Product information "Monochrome Storage Box"
Practical yet stylish is our monchrome pine white washed with black stag painted storage box. Fill with t lights, photos and all the small bits and bobs that normally clutter up your drawers. Available in two sizes. Related links to "Monochrome Storage Box"
Customer feedback for "Monochrome Storage Box"